BTS has dropped their first teaser of 'Fake Love' and it's legit! 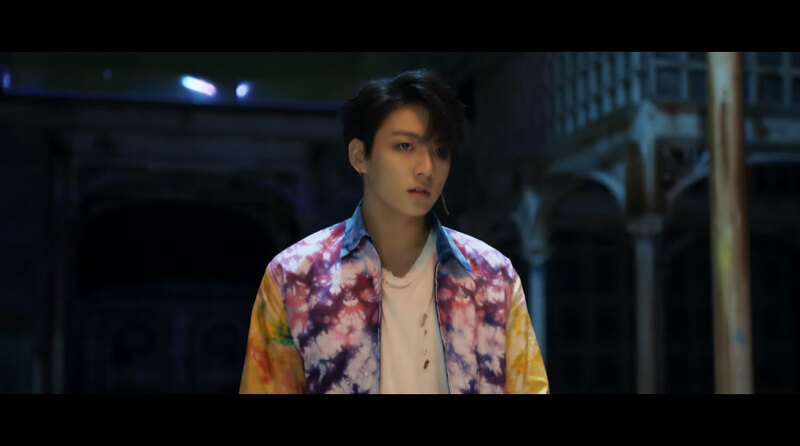 On May 15th, Big Hit Entertainment dropped the MV teaser for 'Fake Love.' The golden maknae takes the lead but, of course, you can see the other members in the teaser as well. 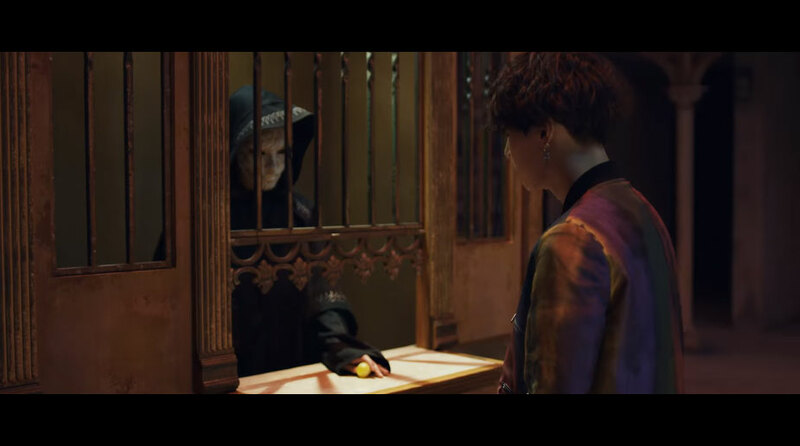 The two-minute-length MV teaser is full of mysteries, as the boys are going to the "magic shop" before Jungkook received a key and opened a door which leads him into a mysterious room. Here, we have picked five best scenes from the MV, special for you! First, is no other than the definition of the 'magic shop' itself. Well, we mean we love how it causes goosebumps before you really start to watch the full teaser. 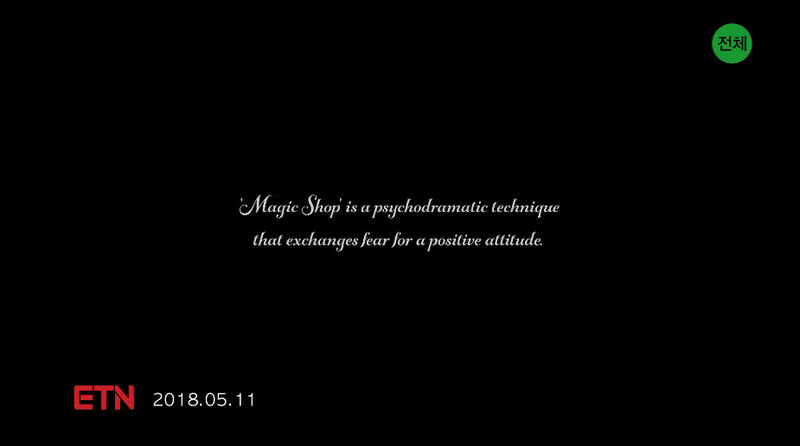 It says, "'Magic Shop is a psychodramatic technique that exchanges fear for a positive attitude." 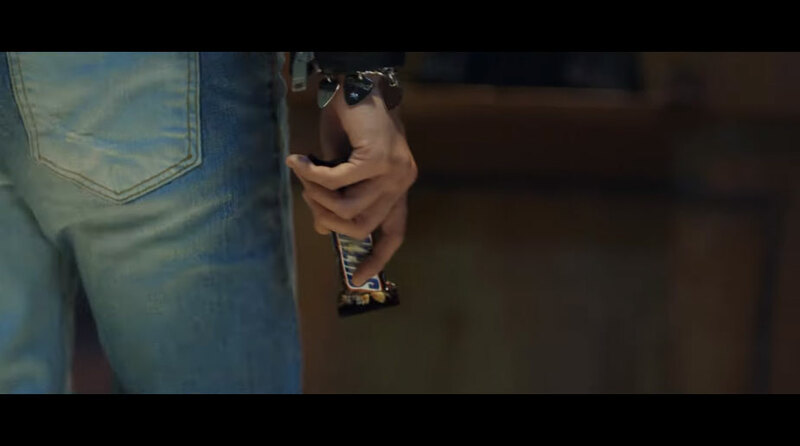 No, it's not a commercial film, but yeah, who doesn't love chocolate bar? Well, we are kidding for this, let's get into the next scene! That one creepy feature! We know it might scare you (so we do) but he(?) somewhat calls the detective inside our heart. Be ready for the upcoming scenes, Sherlocks! Side profile of Jungkook? Yes, please. 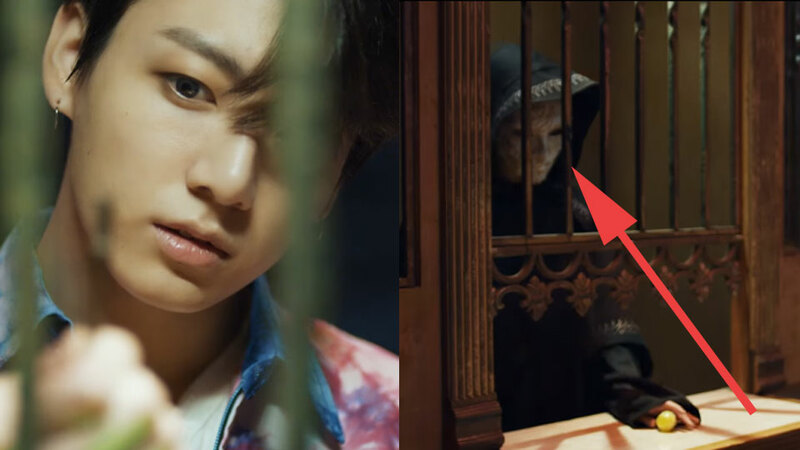 Last, but not least, is the scene where the creepy creature (which seems to be from the previous scene) welcomes Jungkook who enter a mysterious room. It's not clear what's the real meaning of the room but did you spot something common? THAT COAT RACK FROM 'SINGULARITY'! It's the one Taehyung used to dance along. Do you think it's related to 'Singularity'? Or it's just a coincidence? Meanwhile, as previously reported, the full release of 'Love Yourself: Tear' is coming on May 18th. 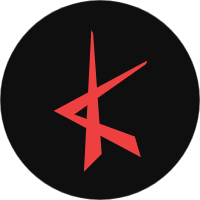 Check out the teaser above!